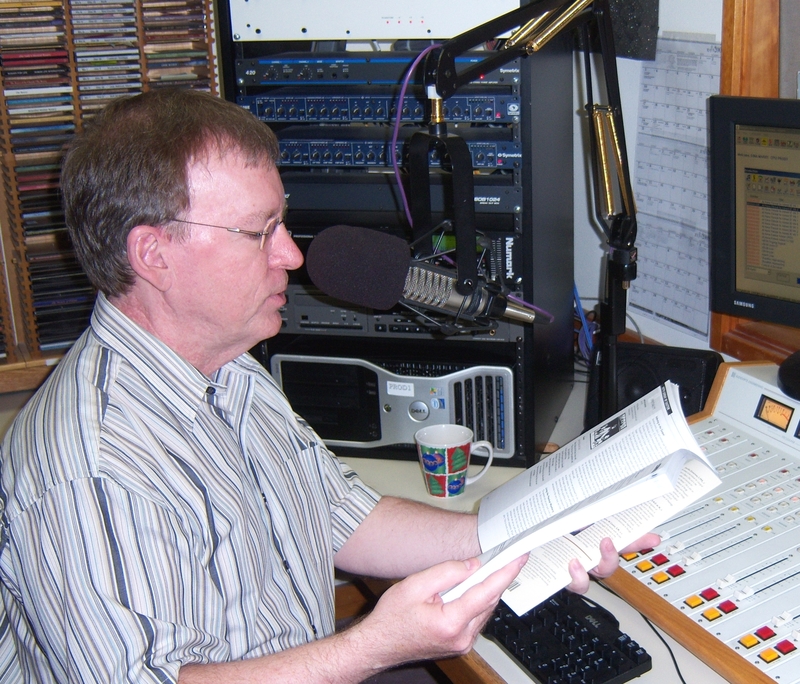 I began my radio ministry at Catholic Broadcasting Northwest, Inc., KBVM.fm in Advent 2005. Dina Marie Hale, program director asked if I would consider taping a reflection for each of the gospels for the four Sundays of Advent. Christmas arrived and I kept taping my fifteen-minute reflections. Dina Marie named the show, On the Margins. The show is now heard every Saturday at 7:00 a.m. and Sunday at 8:00 a.m.
On the Margins is now heard around the world on the Internet. I have received numbers of letters, emails and phone calls about my ministry and approach to the sacred scriptures. People listen from prison or driving to work, in a hospital room or driving to Mass on Sunday. My ministry challenges me to be an instrument of healing through the Word and my voice to people who live on the margins of society. I also hope to educated people about other people who survive poverty, who make their homes outside and live in the chronic despair of addiction. I also tape special shows during Advent and Lent. These on-air retreats help collect our thoughts about the liturgical season and how to live the liturgy in our daily lives.